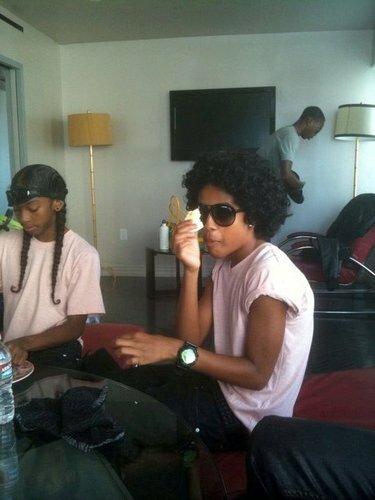 Princeton <3 eating. 143. HD Wallpaper and background images in the মাইন্ডলেস বিহেভিয়র club tagged: princeton. p.s reach for the top. Look at my boo,Ray Ray.hey ray ray,im more mindless than you could ever imagine.well see ya!